More stuff to look forward to for the jam, TRA is doing the fastest lap once again not sure which run its going to be on. 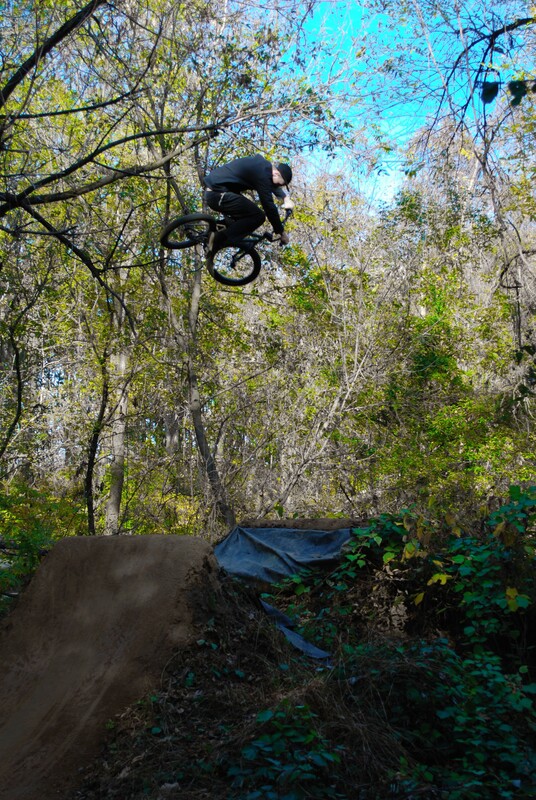 We have wooden bike racks at the trails so please use those for your bikes so theres not a pile of bikes everywhere or even some puds leave them in between a run. Remember no booze or drugs at the woods you can do that stuff at the local bar Fossil’s. 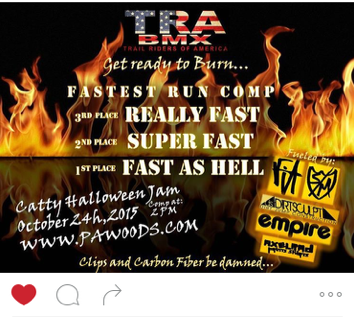 Get to the trails early will have some bike parts hidden and will leave clues on the cattywoods instagram. Once again thanks to all the sponsors, see you on Saturday with all your crazy costumes.